Most of the time, smartphone manufacturers will always attempt to divert consumers’ attention to its flagship products. After all, these “hero” products are usually the best the company can offer, and offers bragging rights for the company (if their product is really the best of the rest). 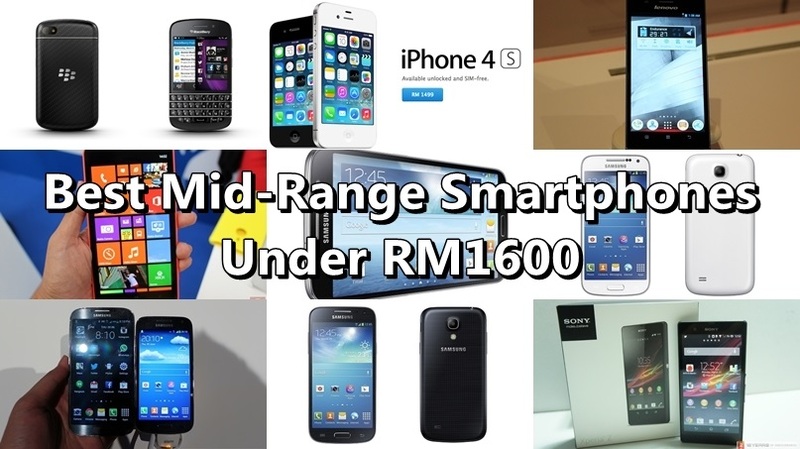 However, not everyone can afford to splash out north of RM2000 for a single smartphone. With prices for flagship smartphones spiralling ever higher, the reality is most consumers (especially here in Malaysia) simply cannot afford such expensive devices. Naturally, the attention shifts to the mid-range market, which usually caps out at around RM1600. And here’s where things get exciting. There are a lot of mid-range smartphones in the Malaysian market right now, but not all offer good bang for your buck. So we did a little research, and here’s our list of the best smartphones you can buy for less than RM1600. The little brother to Samsung’s 2013 flagship, the Galaxy S4 Mini is one of the first “mini” variants to a flagship product, a trend that is set to continue this year. Powered by a Qualcomm Snapdragon 400 1.7GHz dual-core chipset, the S4 Mini is one of the few devices that is packed with 1.5GB of RAM. As with almost every Samsung smartphone, the 8GB internal storage can be expanded via microSD cards. The 8MP rear shooter should suffice for most users, but the 1900mAh battery may be a concern for this LTE-ready smartphone. Nevertheless, the S4 Mini is a solid choice for those looking for a reliable and small-sized smartphone. The one that went underneath our radar, and brought to our attention by reader Matchy. 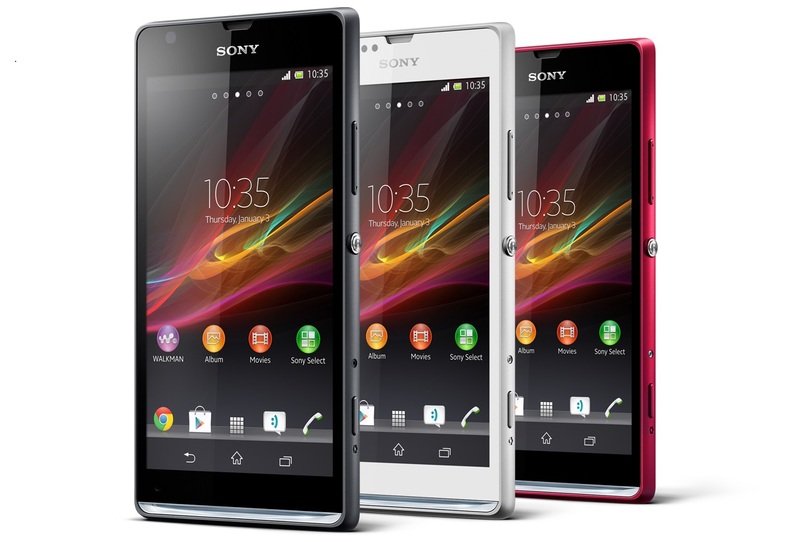 Spec for spec, the Xperia SP is almost similar to the S4 Mini above, with the exception of a larger and sharper screen. 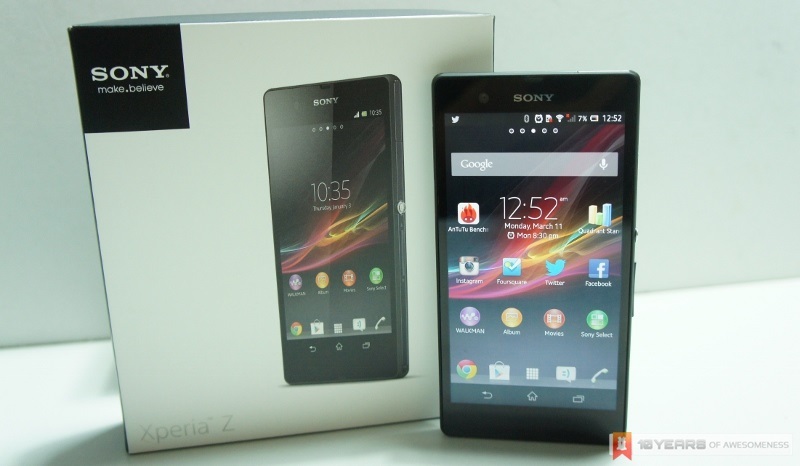 At the time it was launched in Malaysia, the Xperia SP was the cheapest 4G LTE smartphone in the market at RM1299. Now that Sony has officially dropped its retail price to RM1099 at its online store, it is quite a steal. Apple’s iPhone 4s may not be the top dog it used to be two years ago, but those looking for a cheap iPhone should consider the 4S. Sure, it’s running on two-year-old architecture, but the iPhone 4S still has one of the better all-round cameras in the market, and can run the latest iOS 7 – something not all two-year-old Android phones still stuck on Android 4.1 can boast. 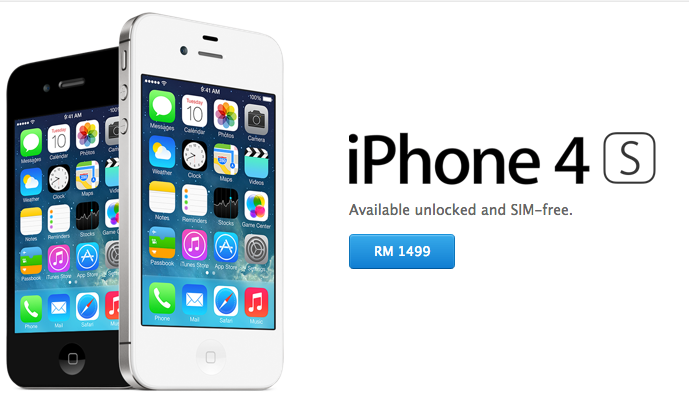 At RM1499 on Apple’s online store, it is a full RM500 cheaper than the “cheap” iPhone, the iPhone 5c. There’s just something about BlackBerry’s physical keyboards that simply keeps its faithful users happy. 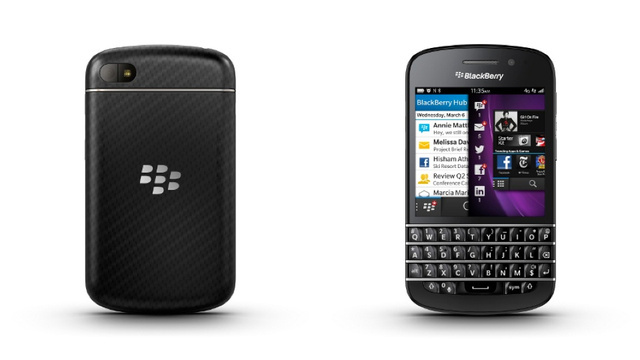 So happy that they’d forgo arguably better-valued smartphones in the market in favour of the BlackBerry Q10. Of course, that’s not to say the Q10 isn’t a solid device: the second BB10 smartphone is powerful in its own right, and just like old times, this BlackBerry is the go-to device that power professionals turn to. LTE support also means less time is wasted on waiting for email attachments to load. 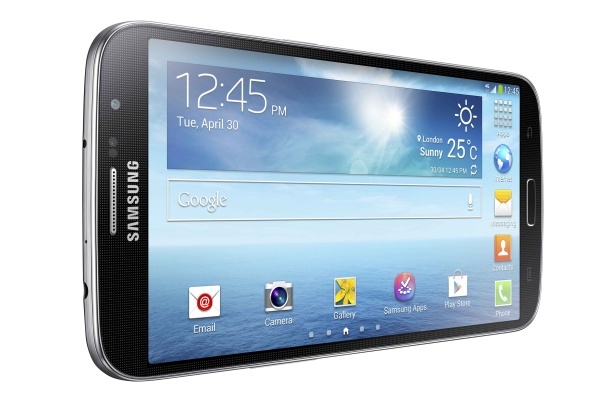 Welcome to the age of the 6-inch phablet. 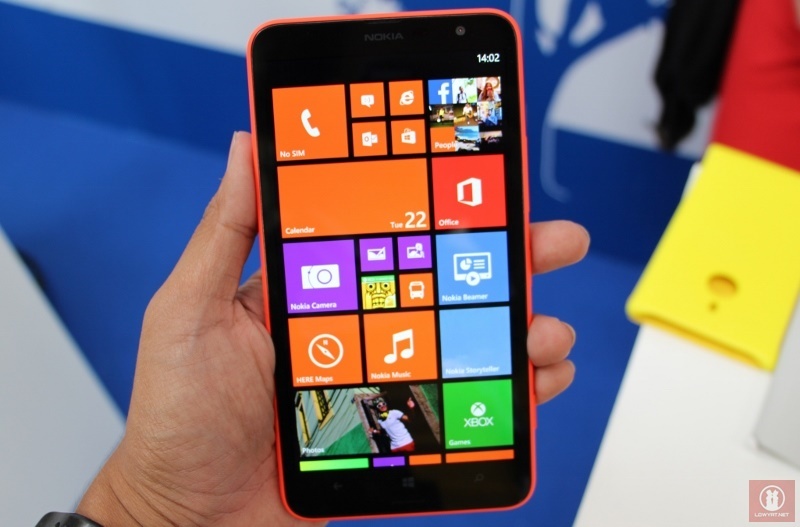 Besides the Lumia 1520, Nokia also showed off the more affordable Lumia 1320 at last October’s Nokia World. The 5MP rear camera does not feature any PureView enhancements, but at a retail price that is close to RM1000 less than its bigger brother, it’s worth the omission. Let’s also not forget that the Lumia 1320 packs a modern Snapdragon 400 chipset with expandable memory. Alongside the Lumia 625, the Lumia 1320 is also one of the cheapest LTE-enabled Windows Phone 8 devices you can find. Besides the Sony Xperia Z Ultra, the Samsung Galaxy Mega 6.3 phablet borders on tablet territory with its gigantic 6.3-inch display. 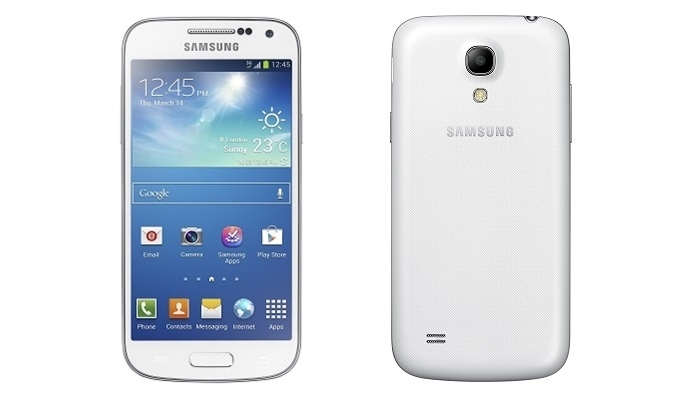 If you can stomach – or even prefer – a smartphone with an extra large display, the Galaxy Mega 6.3 is a solid choice. With 1.5GB of RAM and a Exynos 1.7GHz dual-core processor, the Galaxy Mega 6.3 can take whatever you dish out. And, with LTE onboard as well as a massive 3200mAh battery, you can be sure it’ll last for the day and more. Kobe Bryant’s smartphone of choice, I’ve not come across any members of the Malaysian media who had anything bad to say about Lenovo’s 2013 flagship smartphone. 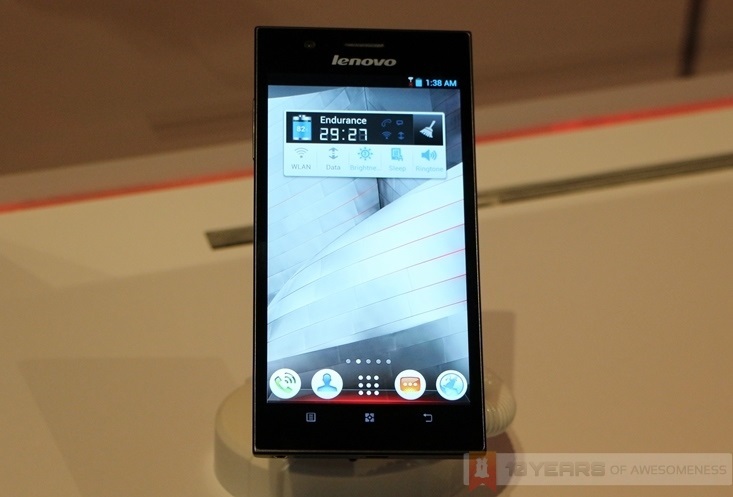 Featuring a dual-core Intel Atom processor, the K900 also sports a 13MP rear camera made by Sony. Superb build quality with a stainless steel chassis, top-notch hardware and good battery life, perhaps the only downsides to this are the lack of LTE and NFC support, as well as a big chance that the K900 will remain stuck on Android 4.2.1. The Sony Xperia Z spent less than a year as the Japanese company’s flagship Android smartphone. Announced at CES 2013, its successor, the Xperia Z1, was announced eight months later at IFA 2013. There were quite a few shortcomings on the Xperia Z, which perhaps accelerated the launch of the Xperia Z1, one of our picks of the Best Smartphones of 2013, but at RM1499 at Sony’s online store, the Xperia Z is a very solid mid-range smartphone. If you’re lucky, some sellers in the forums or even in the many smartphone stores nationwide may still sell the Xperia Z and even lower prices. 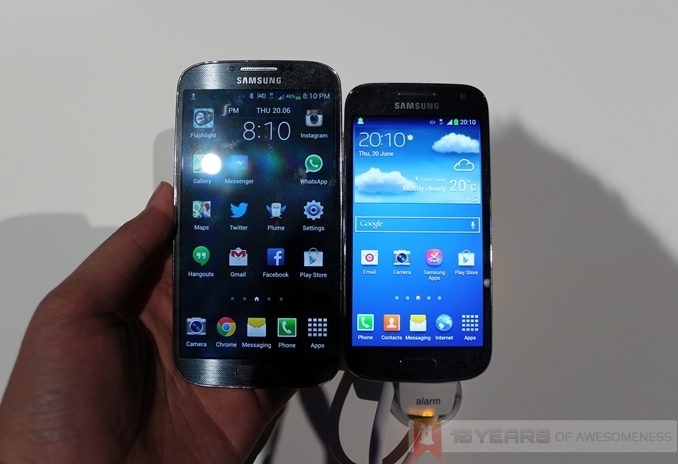 It is a known fact that Samsung smartphones do not have great longevity in terms of retail prices. 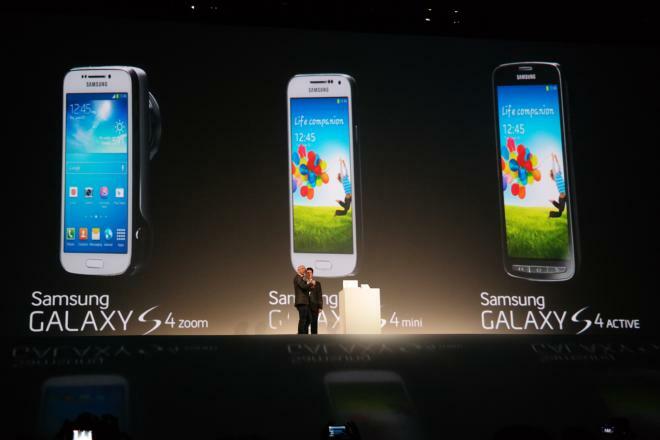 The Galaxy S4 family, comprising the Galaxy S4 (3G and LTE variants), Galaxy S4 Zoom, Galaxy S4 Active and Galaxy S4 Mini, can all be found retailing for less than their official retail prices at independent smartphone stores around the country. Online e-tailers such as Storekini, ipmart.com.my and even Lazada offer competitive prices for these smartphones if you’re not into hunting for bargains in physical stores. Got a smartphone which you think should be in this list? Share your thoughts in the comments section below, and we’ll update the post if the suggested device fits the bill. After all, we envision this list to be a one-stop location for readers looking for the best mid-range smartphone in Malaysia! *Stay tuned for the second part of this post, where we list down the best smartphones you can buy for under RM1000! [Lowyat.TV] The Throwback IT Show - Nokia & Luxury!